Parenting is hard, so you might as well try to make it as easy as you possibly can! 1. 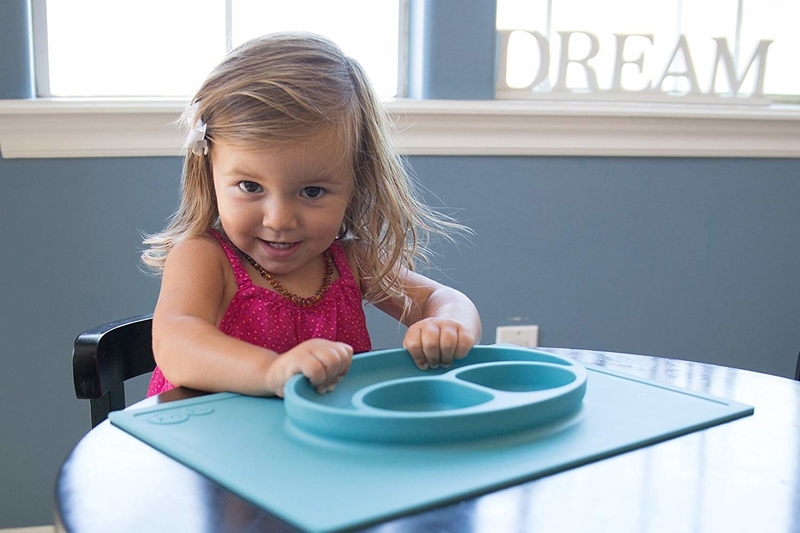 Save yourself some time and effort with a microwave steamer that works magic to soften vegetables to make baby purees. Get it from Amazon for $8.99+ (available in small and medium). 2. Or if you can't even deal with the idea of making baby food at all, sign up for a subscription service that delivers fresh and healthy purees right to your door. Every week, you'll get a selection of purees that are appropriate for your baby's age and nutritional needs. 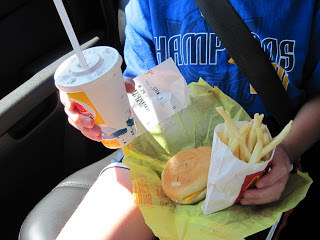 All of the meals are organic, nut-free, dairy-free, and gluten-free. The packaging is also either recyclable or compostable. 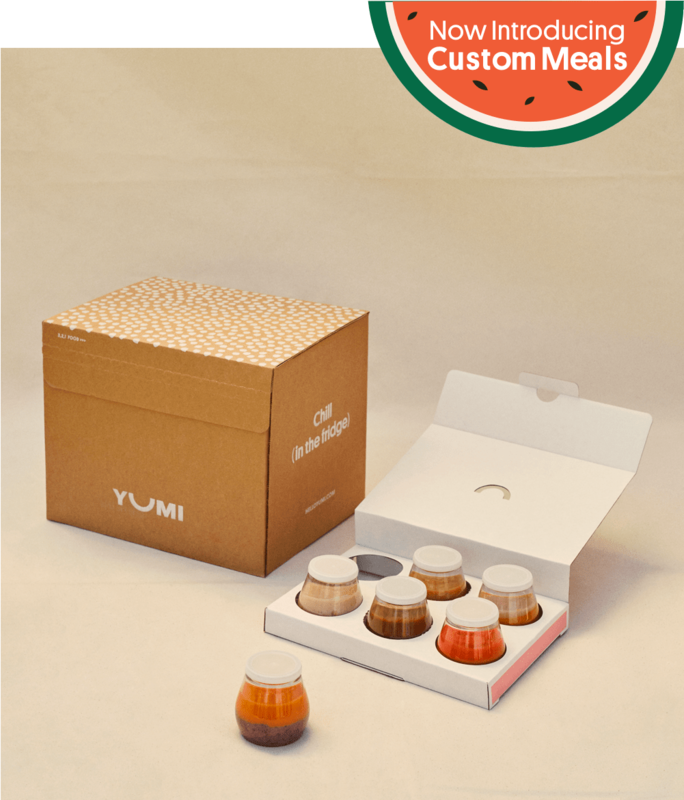 Get it from Yumi staring at $38.33 per week for six jars. 3. 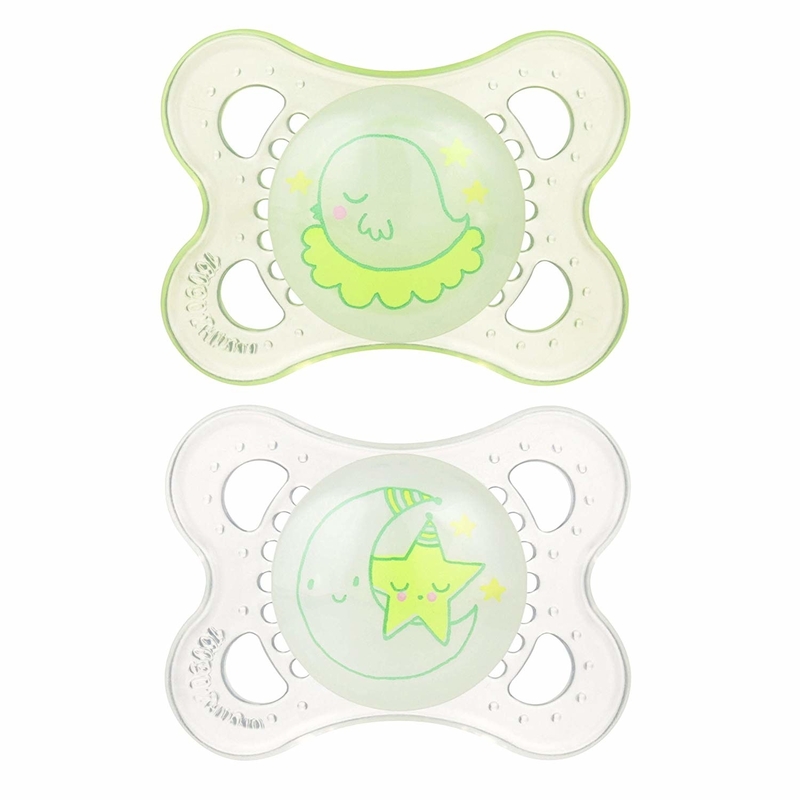 Forget about running to the sink every time your baby drops their pacifier — make sure it never falls in the first place with a pacifier clip that attaches easily to your little one's shirt. Get a pack of three from Amazon for $5.49+ (available in 10 colors and varieties). 4. 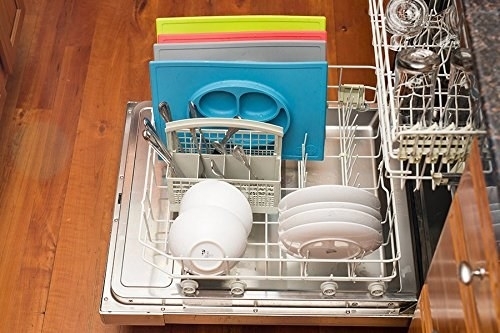 Take advantage of your dishwasher with a bottle-parts basket so you never have to hand-wash again. Get it from Amazon for $7.99+ (available in teal and red). 5. Never lose a sock with Sock Ons, which make it pretty near impossible for your baby's sock to fall (or be pulled) off. 6. Keep your toddler entertained on a flight with minimal effort by letting them play with gel clings on the windows. Get a similar holiday set from Amazon for $9.99 or a first words set for $9.95. 7. Using a snack catcher will stop spills before they happen and keep that broom stowed away in the closet. 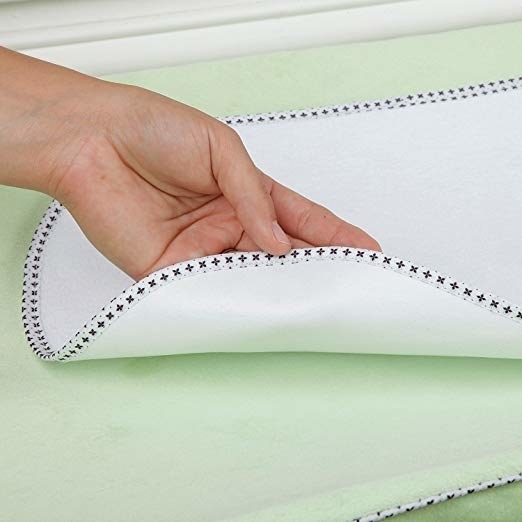 Get it from Amazon for $5.99 (available in four color combinations). 8. Use a silicone placemat during dinner to contain the mess and then stick it right in the dishwasher when you're done. Easy-peasy! Get from Amazon for $24.99 (available in blue, red, and green). Get a three-pack from Amazon for $6.30 (also available as a six-pack for $24.88). 10. 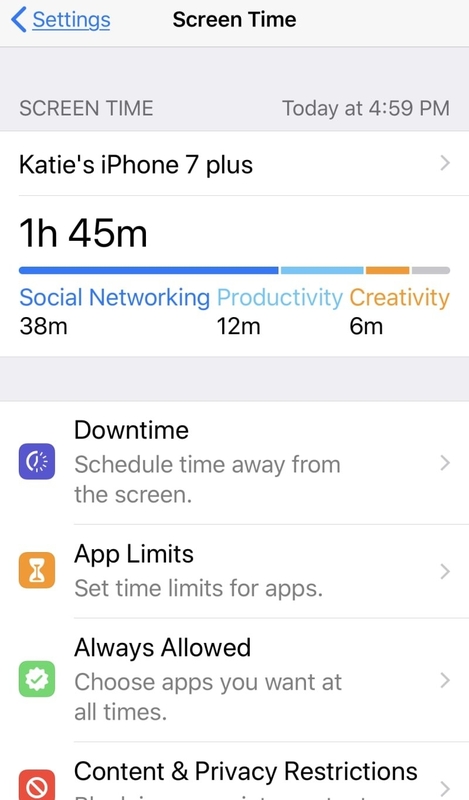 Learn how to use Apple's "Screen Time" feature to monitor your child's phone or iPad use and have them automatically locked out of apps when time's up. You'll never have to yell at them to put the phone or iPad away agin! 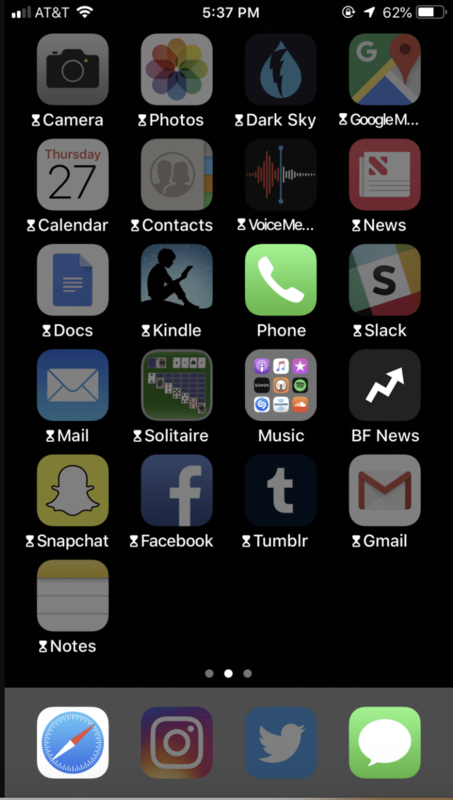 Read more about how the iOS12 feature works here. 11. Put snack bins in your pantry where your kids can reach, so every time they say "I'm hungry," you don't have to stop what you're doing and get them food. Get a similar set of plastic bins from Amazon for $14.88 (for three). 12. 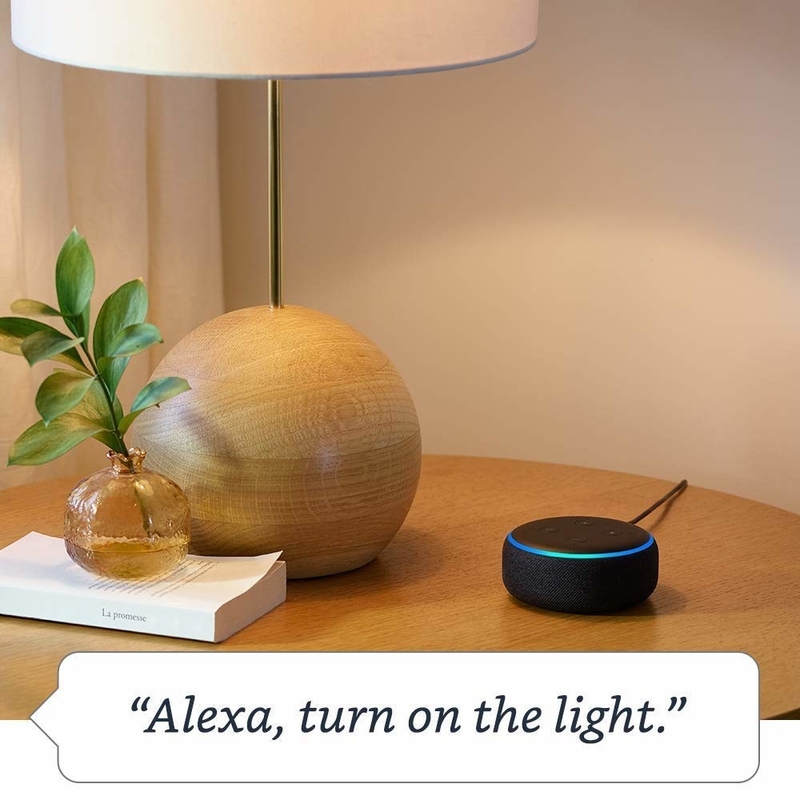 Switch your plugs to smart plugs so you can just ask Alexa to turn off the lights in your kids' rooms when they forget. You'll save so many steps walking back and forth to turn them off. 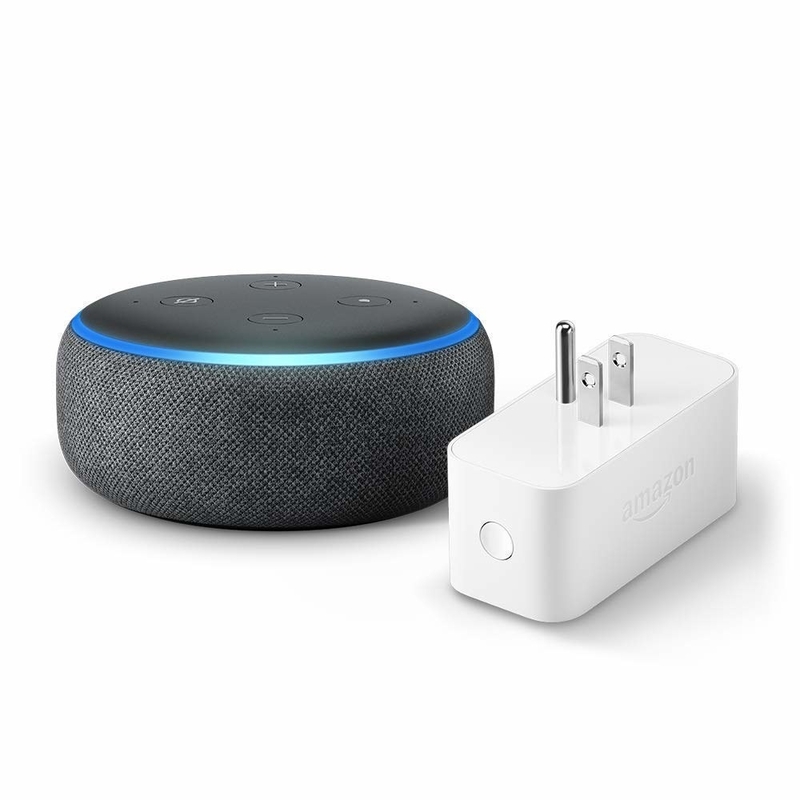 Get the smart plug from Amazon for $24.99 or an Echo and smart plug bundle from Amazon for $74.98. 13. 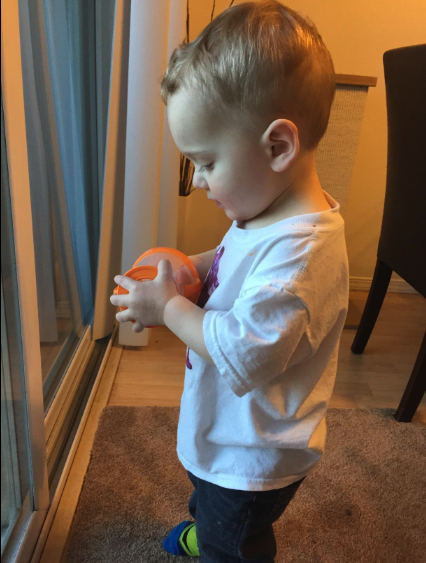 Make it super simple for your little one to put on their own shoes with sneakers that have a Velcro closure — you'll never have to stuff another foot into a shoe while your child screams bloody murder. 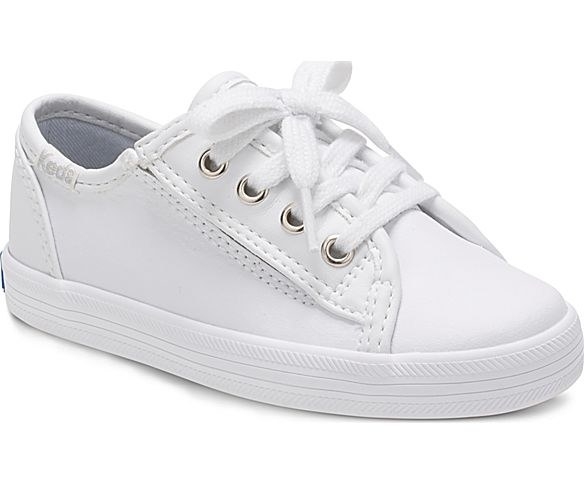 Get them from Keds for $34.95 (available in sizes 4-10). 14. Get new books delivered to your home every one, two, or three months with Prime Book Box so you don't get tired of reading the same books over and over (and over) again. Prime members can take advantage of this great subscription service. After you tell Amazon your book preferences, you'll get two hardcover books or four board books and save up to 35% off the list price. Boxes are available for ages newborn to 2 years, 3 to 5 years, 6 to 8 years, and 9 to 12 years. Get it from Amazon for $19.99 per box. 15. 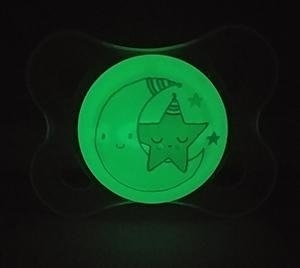 Stop wasting time in the middle of the night by using a glow-in-the-dark pacifier that makes it super easy to spot when it falls out. Get it from Amazon for $6.99 (also available in blue and pink). 16. Stop searching for lost baby socks by never losing them in the first place with the help of a mesh laundry bag. Get a set of three large and three medium bags from Amazon for $7.99 (available in a set of five or six). 17. Make your kids brush their own teeth with the help of an automatic toothpaste dispenser. 18. Invest in a formula maker that measures, mixes, and heats bottles. All you'll have to do is push a button and the bottle will be ready in minutes. Promising review: "I wish this had been available for our first two kids. I know it is expensive, but it makes the bottle-making experience so easy. We have been using it for several months, and it has never given us trouble. It is easy to clean and maintain. Our baby gets excited when she hears the motors running. Get it from Amazon for $142.99. 19. Make cleaning up after art time hassle-free with a caddy to keep all the materials organized. Get the caddy from Amazon for $12.99. 20. And if you know you're about to work on a messy craft, put some Press'n Seal wrap on your child's clothes to save yourself from spending hours removing stains later. Get it from Amazon for $2.94. 21. Enlist your child to be your sous-chef with the help of a learning tower that's an adjustable kitchen counter step stool. They'll never ask, "When's dinner ready?" again. Get it from Amazon for $179.77+ (available in six colors). 22. Stop getting out of bed all night and check if your baby is sleeping by using a smart sock monitor that will alert you if your baby's heart rate and oxygen levels ever get too low. Get it from Amazon for $199.99. 23. Forget about shopping for your kids and sign up for a subscription box that sends new clothes to your doorstep five times a year. You start by answering a few questions about your kid and their style. Then a box of six to seven items is delivered to your door, and you have seven days to decide what you want to keep. You only pay for what you keep, and shipping is free both ways! Plus, if you do keep the whole box, you get an extra discount and also select a charity to help a child in need. Now that's a win-win for lazy parenting! 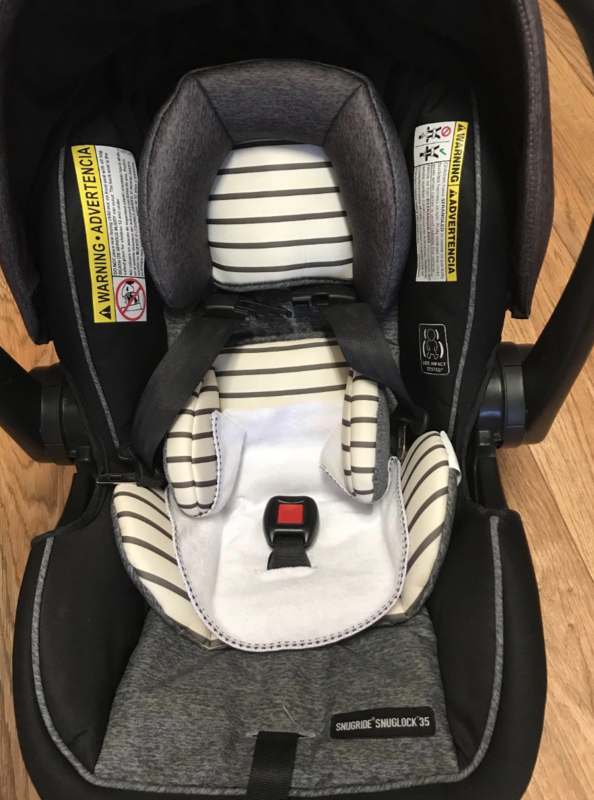 Get it from Kidbox for $98 for the whole box (available in baby for $68 (sizes newborn to 24 months) and a girl box (sizes 2T-14) and a boy box (sizes 2T-16). 24. 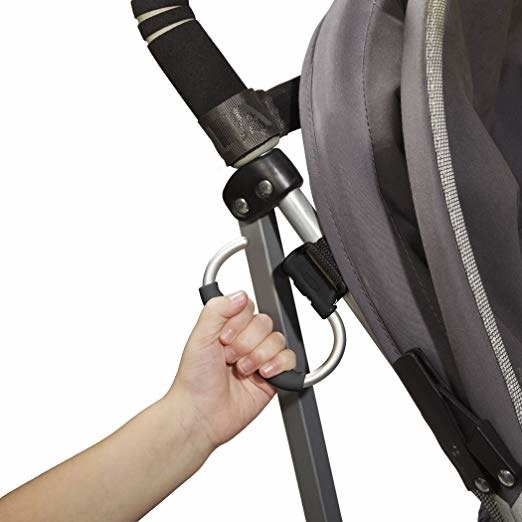 Keep your child from running ahead of you by attaching a handy stroller hook to act as an handle. 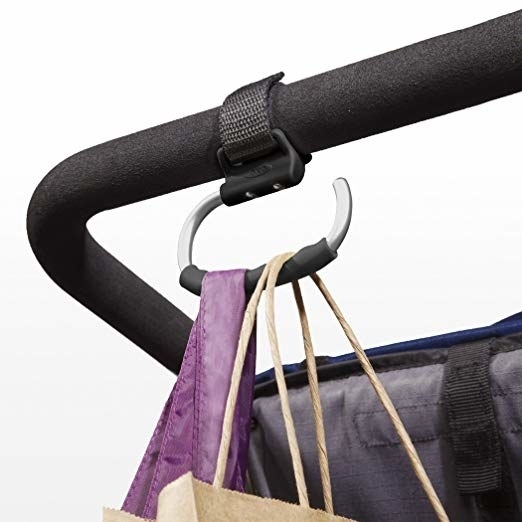 You can also use it to carry extra bags so you only ever have to make one trip! 25. Use an alarm clock that also sleep-trains your child so you won't have to. This little clock teaches kids when it's okay to get out of bed. When Remi wakes up and smiles, it's time for kids to get up too. This clock is also a sleep tracker for toddlers and kids, a nightlight, and a bluetooth speaker. 26. 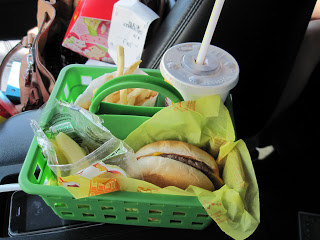 Save yourself from having to clean up a mess in the car by using a shower caddy to keep fast food organized on the go. Get it from Amazon for $7.09. 27. And when you just have no idea what to do, refer to an infant-care troubleshooting flowchart made of magnets, because it will *instantly* solve all your problems. If your infant is awake, you should totally dance around! 28. And a bonus tip: The boxes your orders come in work as perfect free entertainment. All you need are some crayons, and you'll have a chance to sit down and relax for once, maybe!